We provide on-site computer repair service with a complete diagnostic evaluation and discuss all options. Our highly skilled staff can recover data from internal and external disk, USB drive, SD Card, etc. We can remove any type of virus, malware and spyware infections from your laptop or PC. We are leader in computer networking for personal and small to mid size businesses. Move your business to cloud and manage it from anytime, anywhere. It is secure, convenient and affordable. Our phone solution prevents communications costs from ruining your budget. 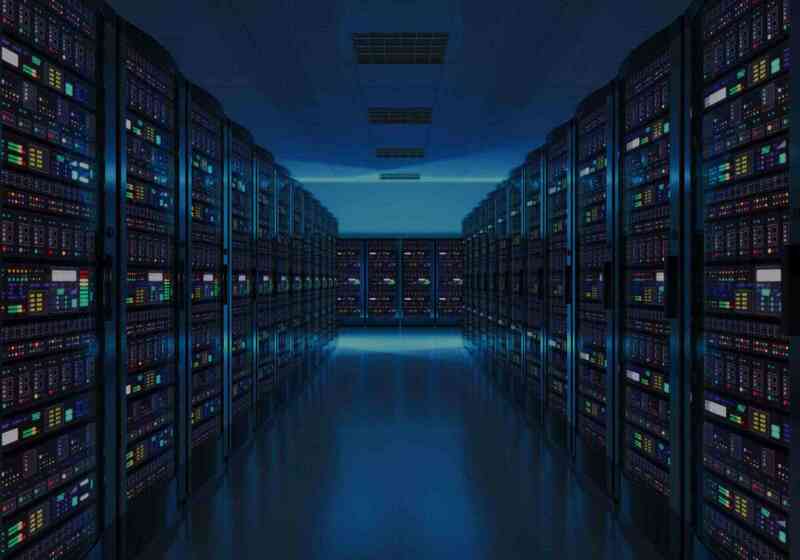 We store your data on secure offsite place and can easily restore it whenever you need. We will manage all of your IT services for a flat-rate fee. You don’t need to hire dedicated IT Staff. By outsourcing your IT support, you can focus on what you do best and leave our team of dedicated IT experts to manage your technology for you. It saves the time and costs involved in having your own IT team. Our outsourced IT support services offering can be scaled to the needs of your business. Whether you are looking for a maintenance contract, emergency on-site IT Support or just some helpful advice, we have the support solution to suit you. Since 1996, We have been providing a wide range of services to small-to-medium sized businesses in the Chicagoland area. Our services incorporate providing Help Desk support (remotely or on-site), Network Management & Security, Data Backup & Recovery, Business Continuity, Phone System Sales & Support, Cloud Computing, Website design and development, and much more. 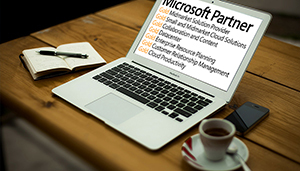 We are Microsoft Gold Certified partner. We pride ourselves on lightning fast response times, safe and secure networks, and outstanding customer service. Our customers cover a wide range of businesses and industries, and no matter how big or small your issue, we are here to help. Our PC experts are able to perform repairs and data recovery on machines that other technicians might simply write off and replace. And our expert technicians know computers inside and out, meaning that the work you receive from us is equal (if not superior) to what you’d get from the original manufacturer. We are leading provider of Cloud backup and Business Continuity Solutions in Chicago with a large client base. We provide fully managed solutions to our customers custom tailored to their business needs. Please feel free to contact us at 847-972-2650 or fill out the form. You can also bring your PC or laptop in for a free diagnostic test, and we’ll let you know what repairs you need to get your device running like new again, with a no-obligation quote for the repair work.